One year of ad-free PointBuzz costs $15. 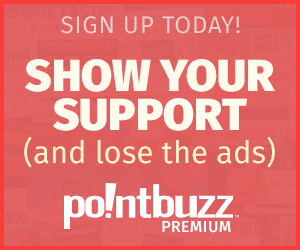 Thank you for supporting PointBuzz! You must login to sign up for PointBuzz Premium.